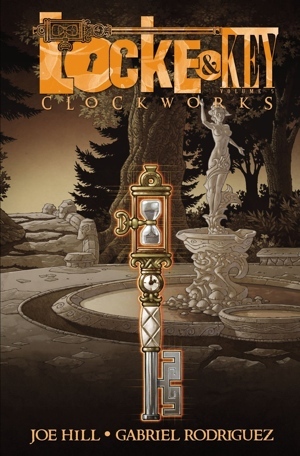 Clockworks is the penultimate collection of the Locke & Key comics series, and in this volume, there is a very full account of the multiple backstories progressively hinted at in the earlier parts of the series. 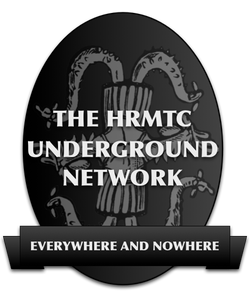 The final confrontation to which the whole narrative has been building is effectively put on hold, while the Locke children (the ones that aren’t possessed by horrible demons) use a newly-discovered key to travel in time — well, eavesdrop in time is really more like it — and find out the centuries-old history of the keys and the events of their father’s generation. 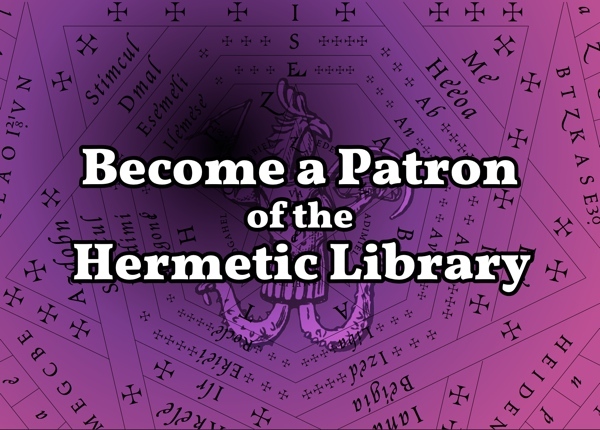 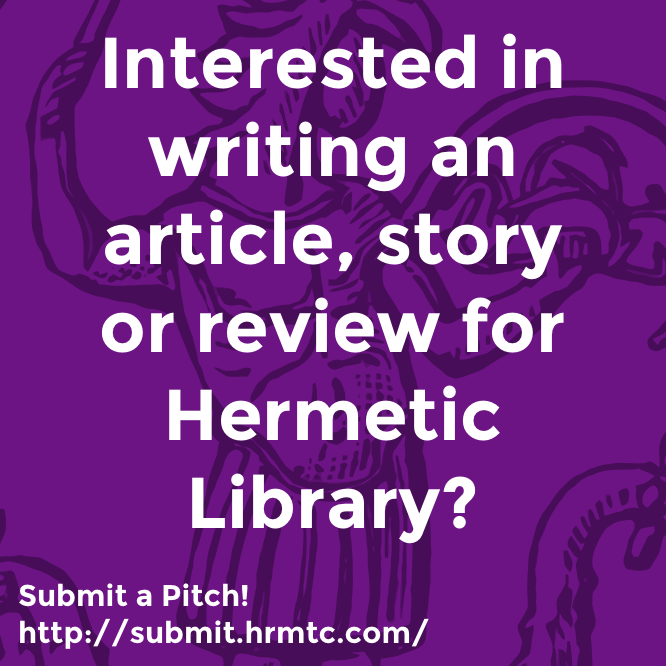 This entry was posted in Hermetic Library Reading Room, T Polyphilus: Vigorous Food & Divine Madness and tagged books, comics, Gabriel Rodriguez, graphic novel, Joe Hill, Reading Room, reviews, T Polyphilus on July 22, 2013 by John Griogair Bell.